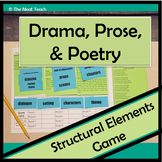 STAAR and Common Core friendly think sheet for students to identify the structural elements and poem type of any poem you give them. 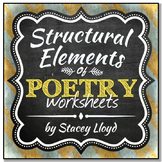 The sheet includes two word banks with the types of poetry and the structural elements to support student thinking. 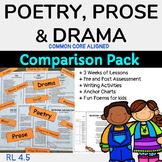 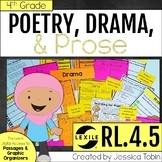 This is for the Common Core Standard based on Poem, Drama, and Prose in line with the structural elements. 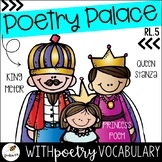 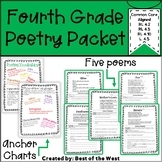 3 Poems on 4th grade reading level that have 3 multiple choice questions each aligned to CCSS question stems for this standard. 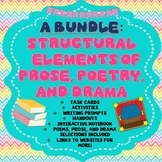 Answers and hyperlink to additional poems are included. 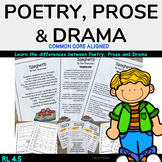 Graphic Organizers for Oral and Written Language!